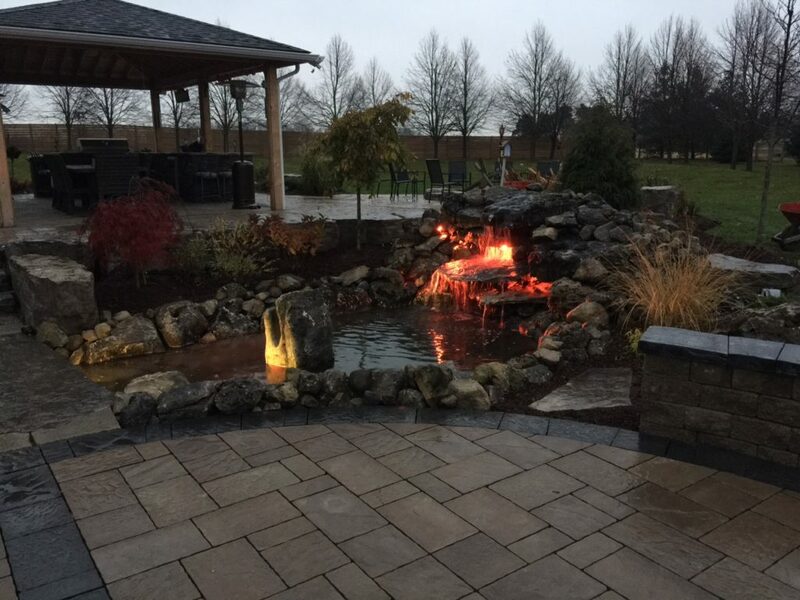 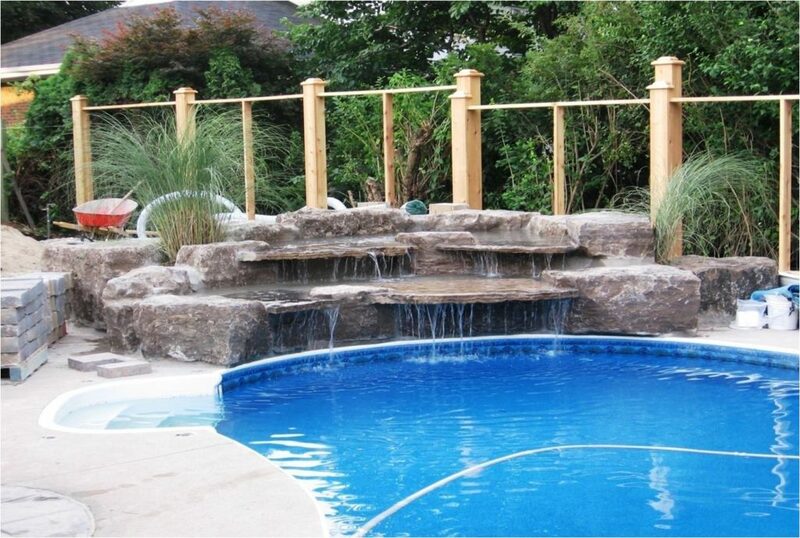 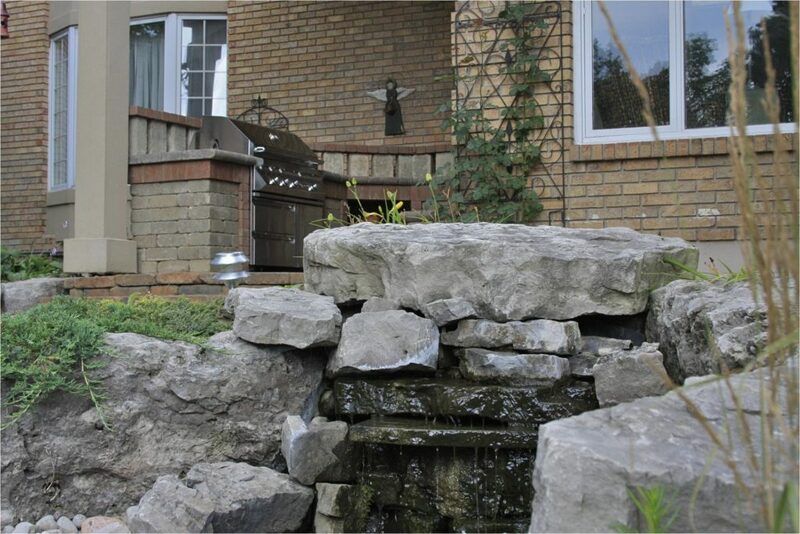 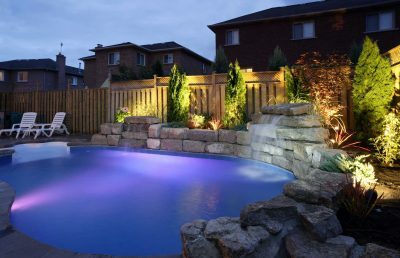 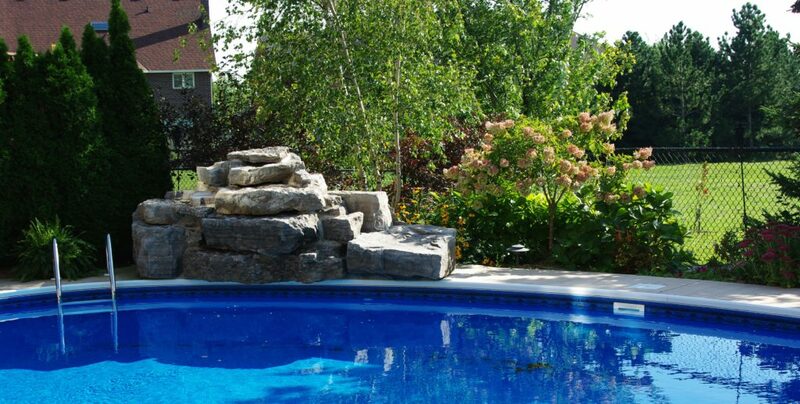 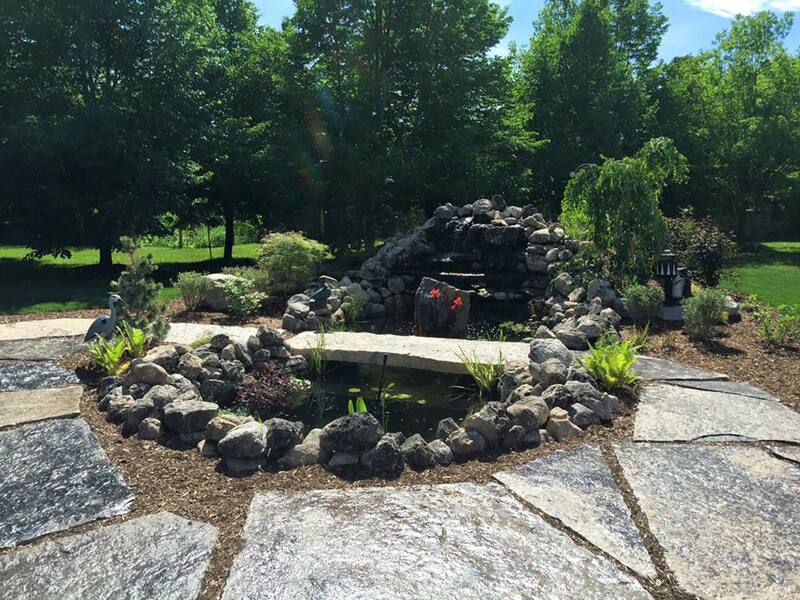 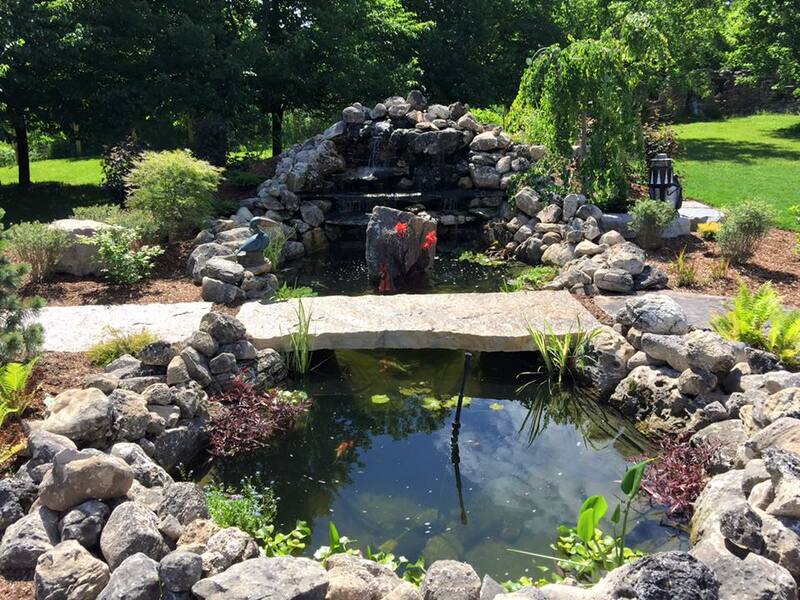 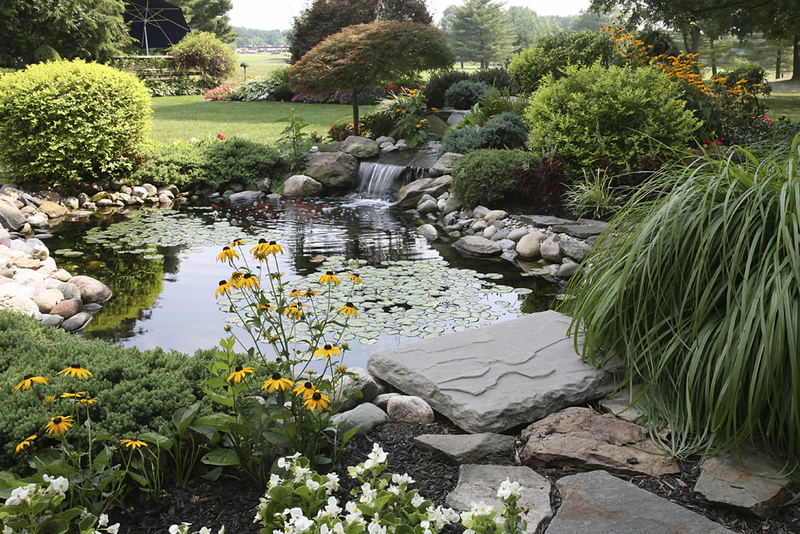 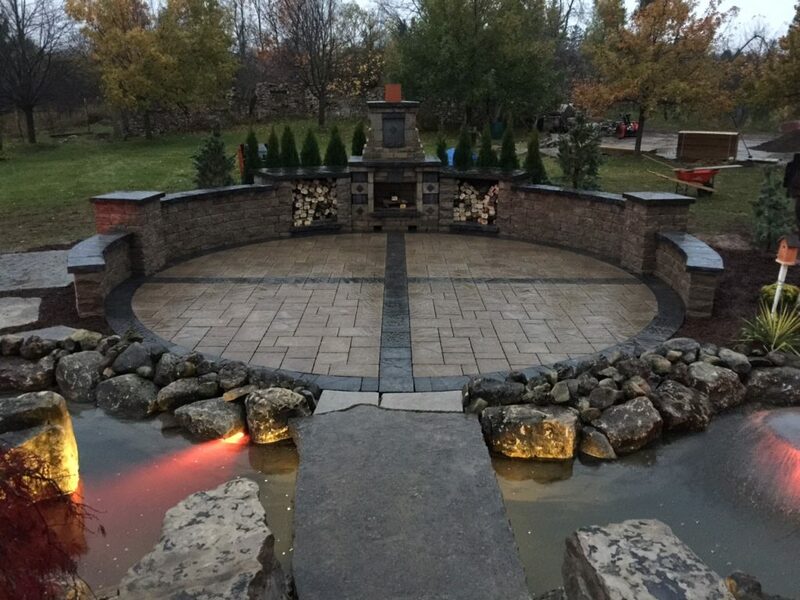 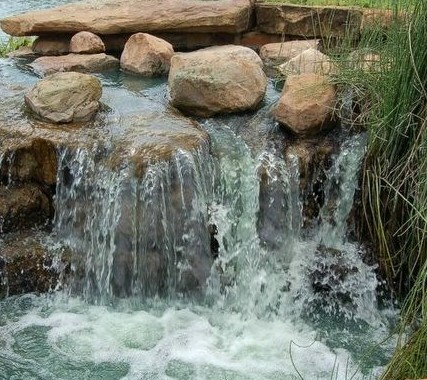 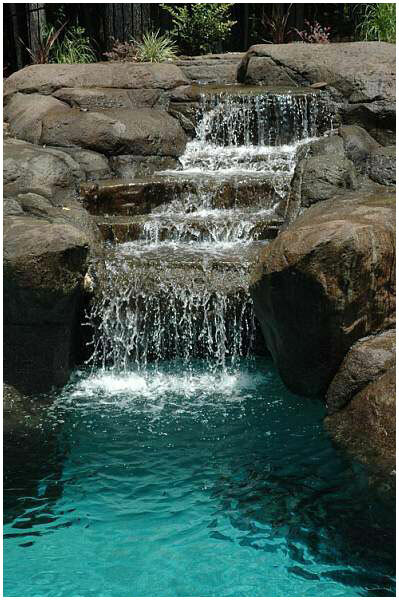 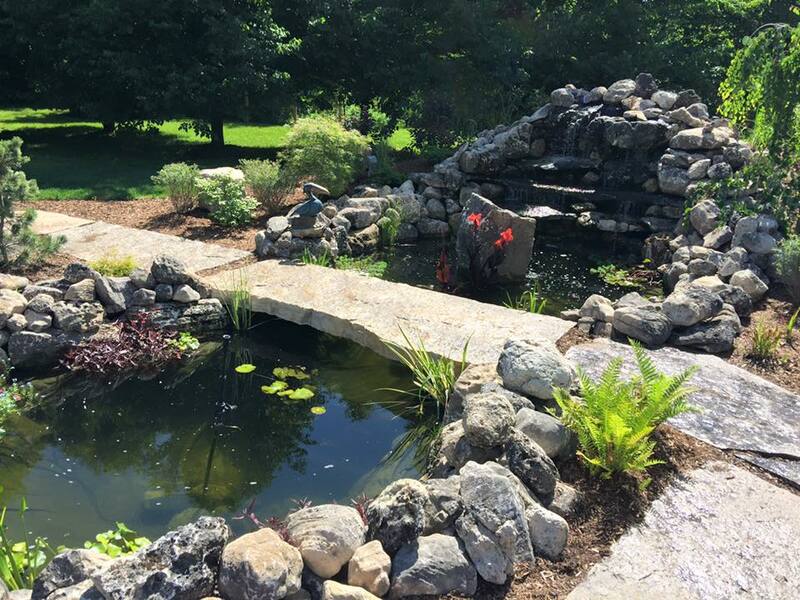 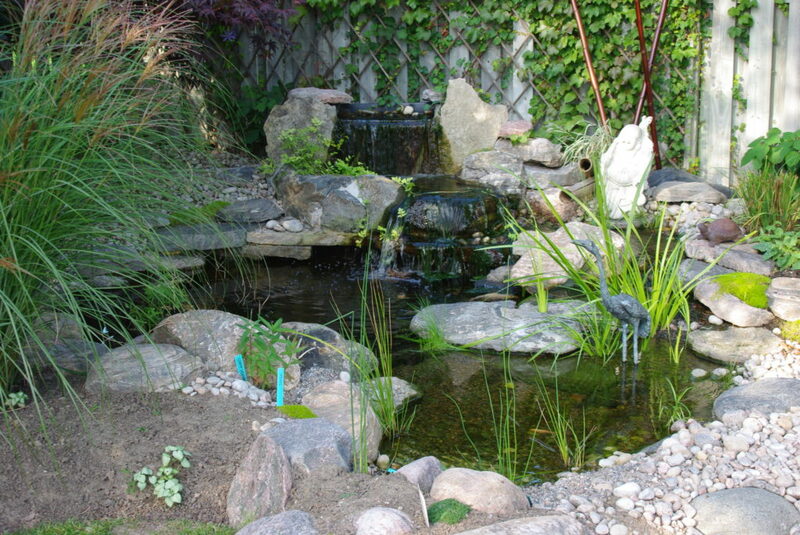 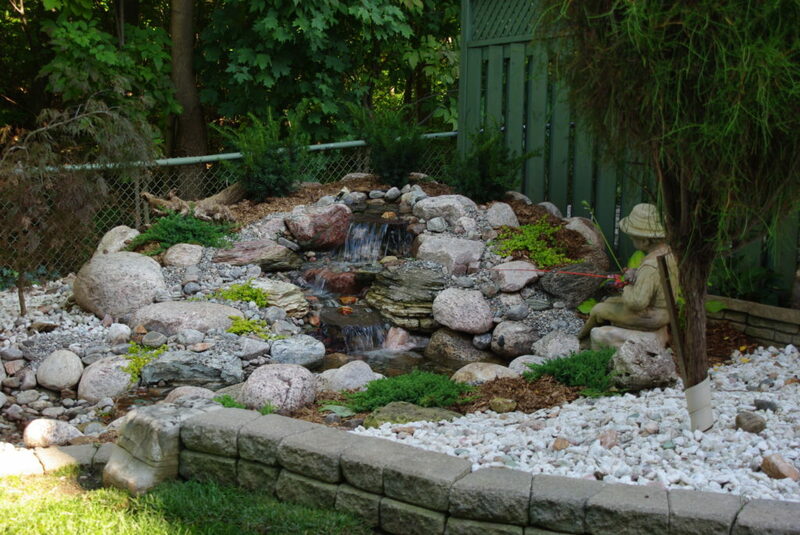 Ponds and water features add some peaceful sounds to your back yard that will provide tranquility and relaxation. 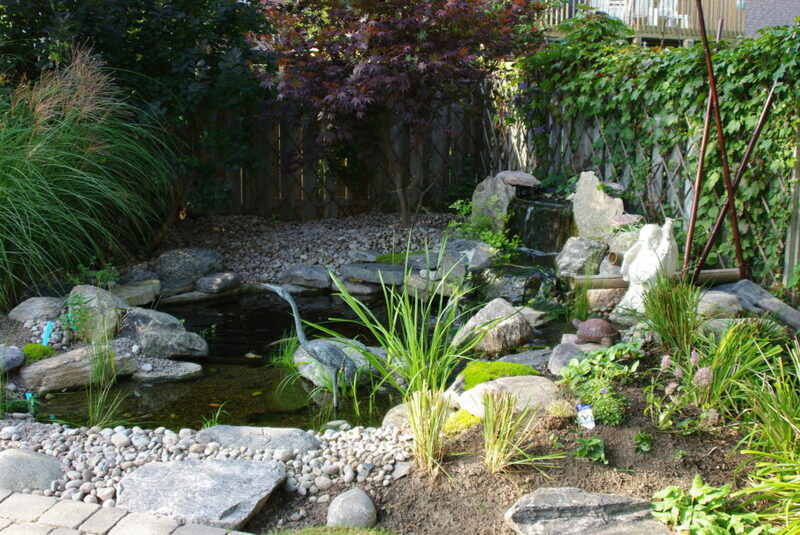 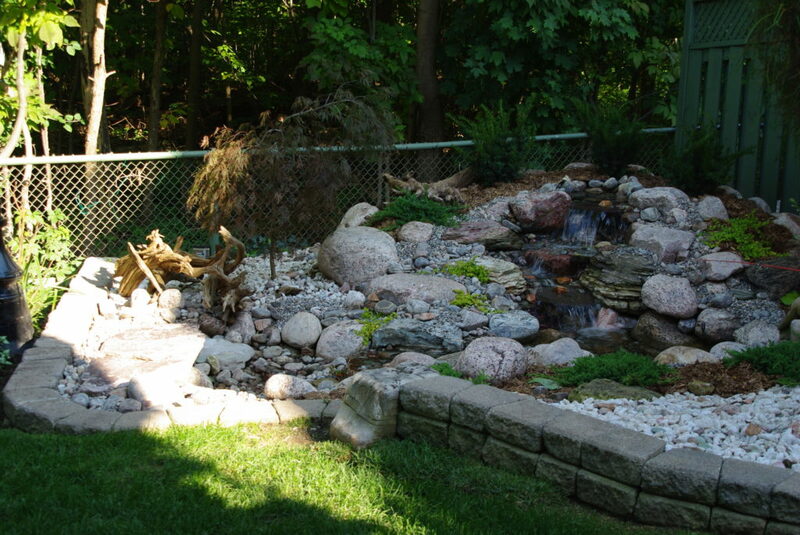 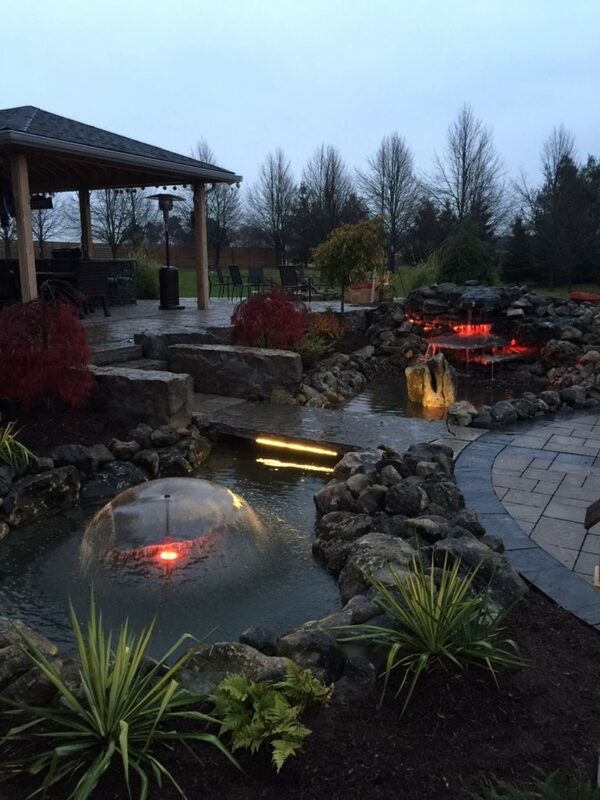 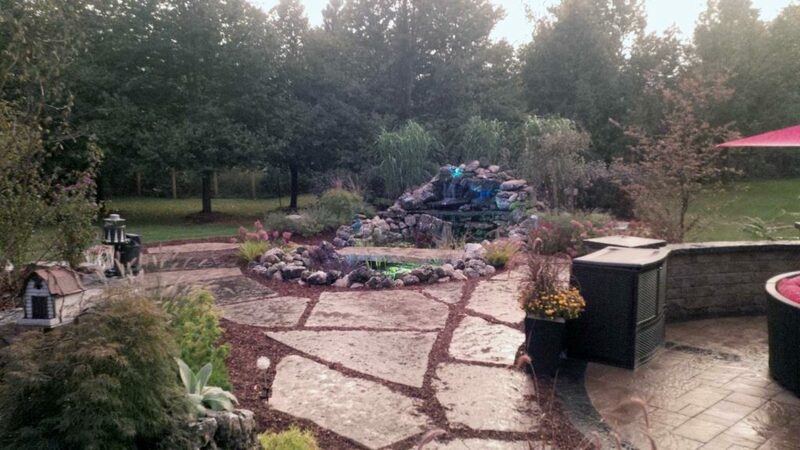 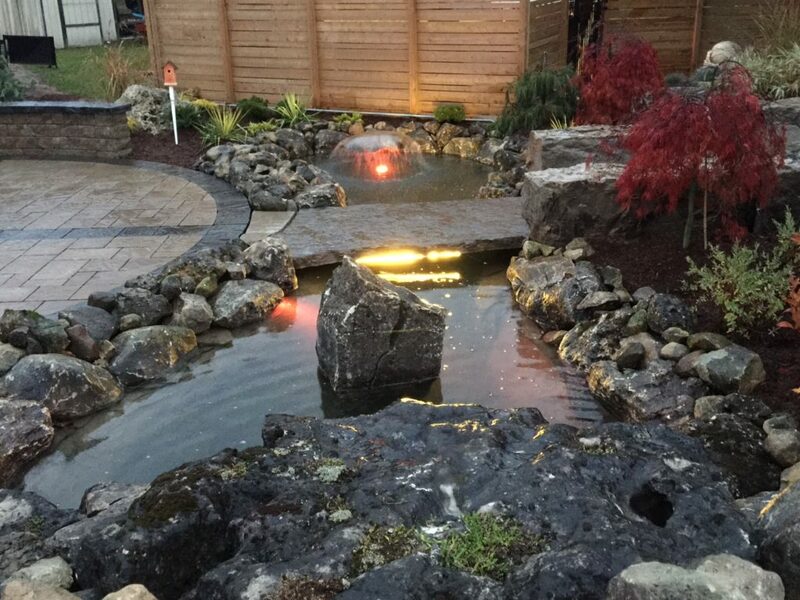 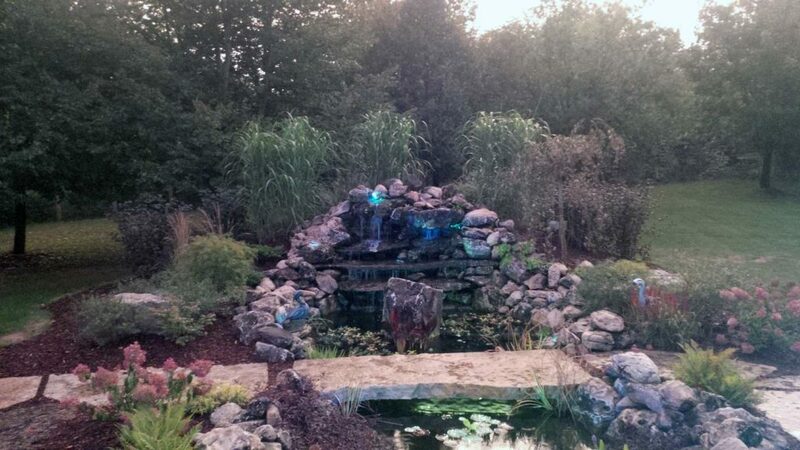 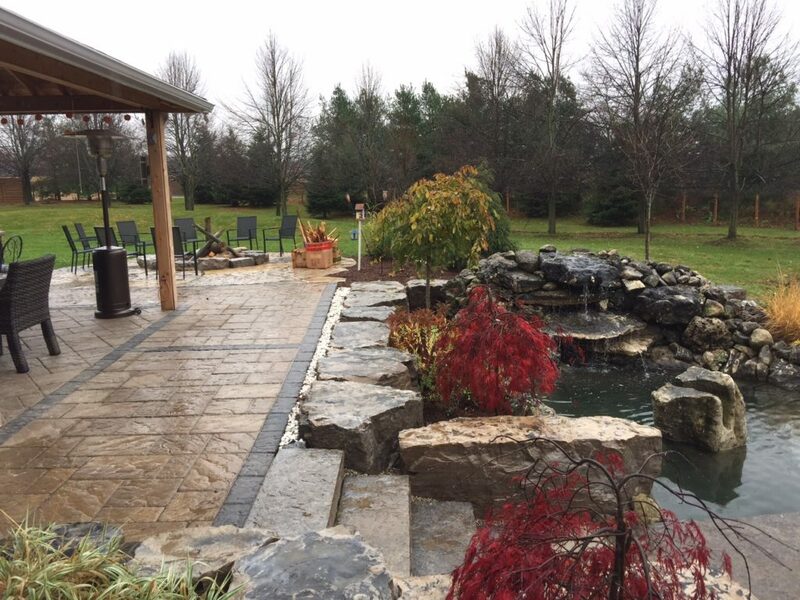 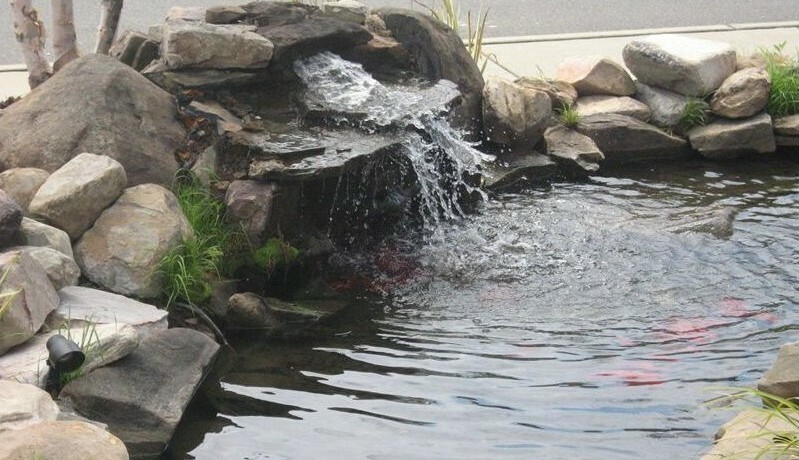 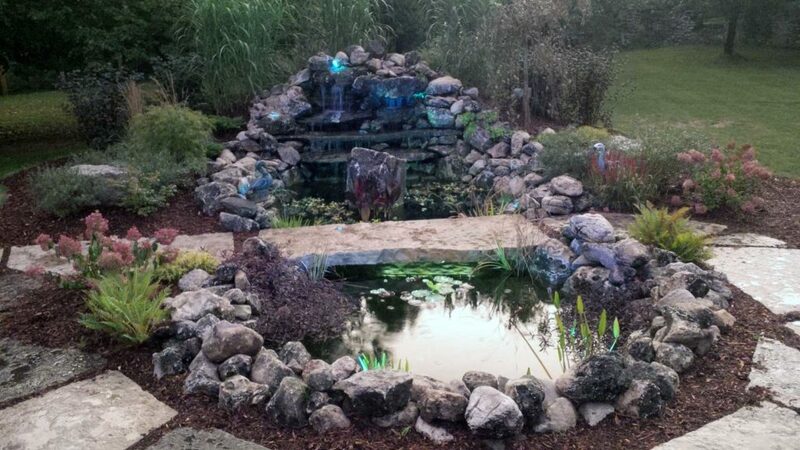 There are huge benefits to Mother Nature as well by having a pond or water feature. 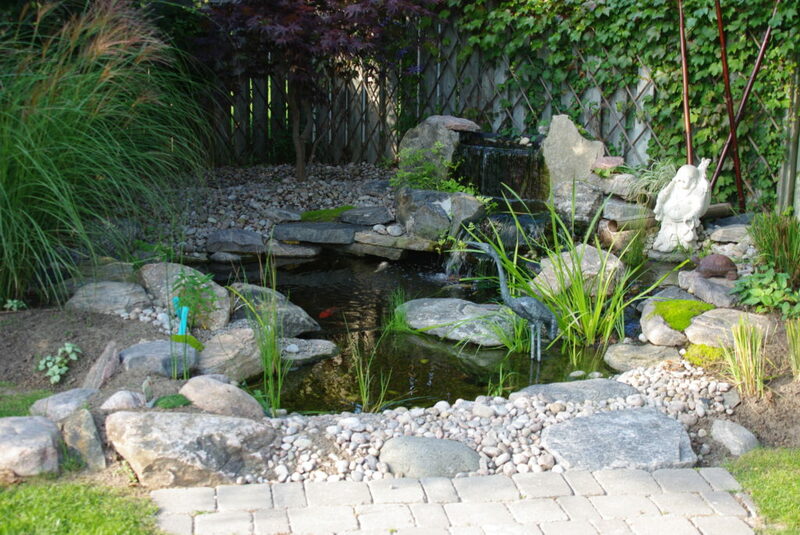 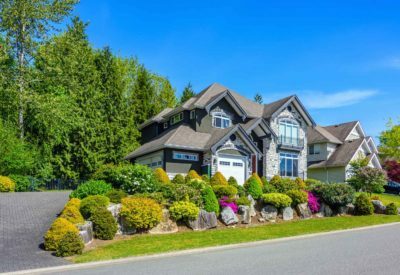 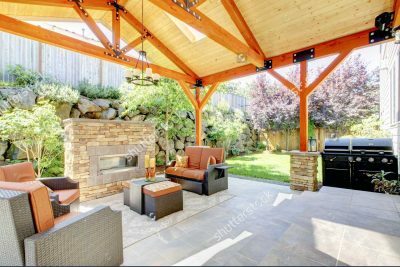 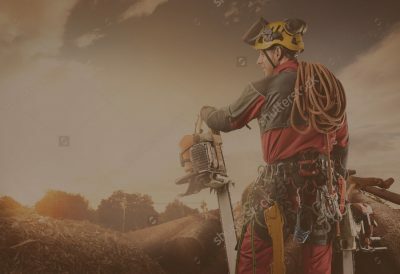 You are supplying an eco-system to your backyard that will offer all kinds of animals and birds the necessities to live. 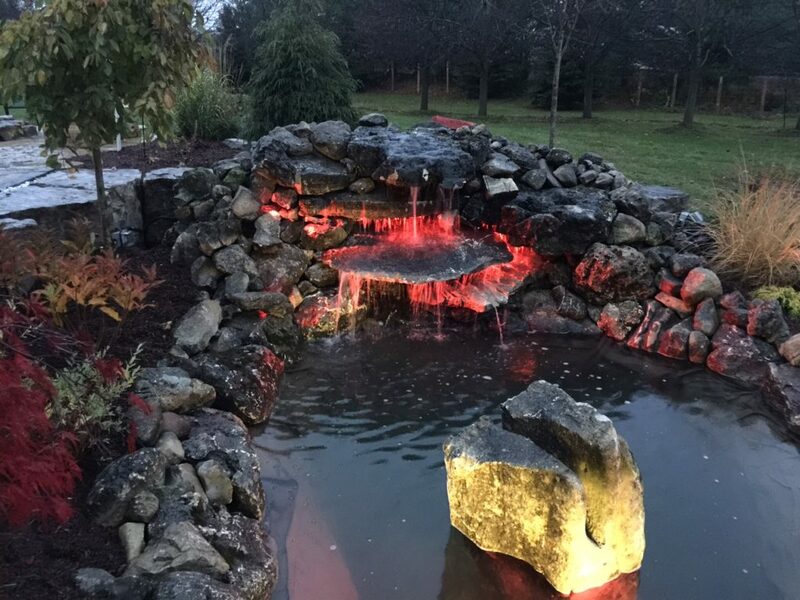 Some great advantages to having water features in gardens are simply for the pure delight, the stress- decreasing peacefulness they provide and hopefully, a chance to see a variety of wildlife up close.